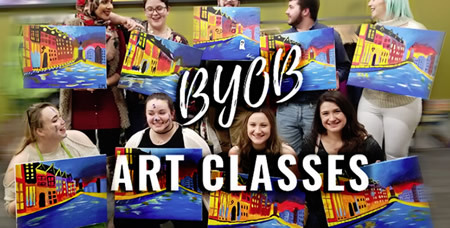 We are tri-state area’s premier art and wine studio for BYOB art classes, private parties, corporate events and kids painting activities. Our handpicked artists will guide you through the creative process and help you complete your art work. At ArteVino Studio, all you have to do is sign up, show up, sip up, paint, create, socialize and unwind for a fun filled evening. No experience required!